The clouds of uncertainty over Bengaluru FC's return leg match of Hero Federation Cup against Aizawl FC to be held on 3rd May at Sree Kanteerava Stadium have cleared. The match will be held at the above mentioned venue but the Kick Off time has been moved from 7:00 PM to 09:00 PM. The athletic stadium owned by Department of Youth Services and Sports became a battle ground between the local Athletics Association and Bengaluru Football Club after it came to light that three-day Junior Federation Cup Athletics Championship was to start on 3rd May and owing to high temperatures during the afternoon, all the events would be under flood lights. All India Football Federation, who weren't informed about the athletic event, went ahead and scheduled Bengaluru FC's Round 2 clash against Aizawl FC on the same day, leading to the confusion. 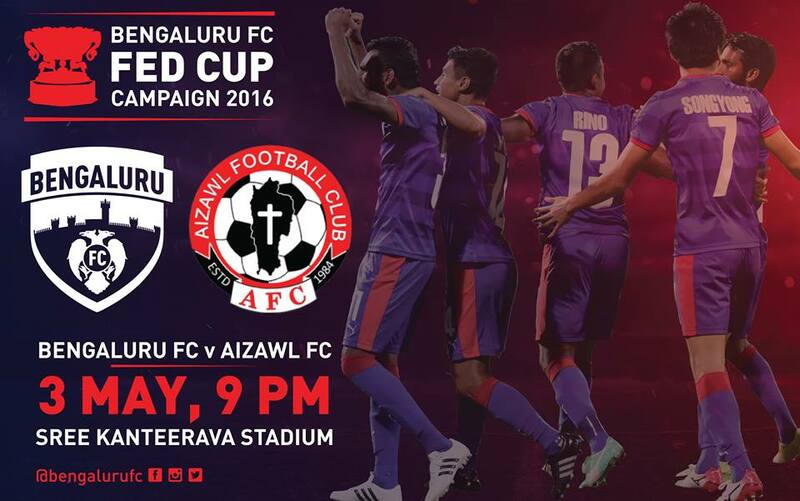 The situation have resolved after Bengaluru FC agreed to have a 9:00 PM Kick Off. The athletic events will wind up by 07:00 PM which will give the football club enough time to get the stadium ready for the match. 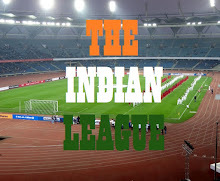 Sree Kanteerava Stadium has been the home ground Bengaluru based I-League club since 2014 after the Bengaluru Football Stadium was closed for renovation for upcoming U17 FIFA World Cup. Bengaluru FC spent around 5 Crores on the up-gradation of the stadium which included relaying the pitch and installation of 5000 bucket seats. With the reconstruction of Bengaluru Football Stadium under limbo since past two years and Sree Kanteerava Stadium being the only multi-purpose stadium in the city, such issues are expected tospring up again in the future with not possible solution in sight.